I have a dilemma. Since the arrival of my lovely girls I am left with 2 extra standard dining chairs that don’t get used much. They do come in handy when I have occasional guests over for hot pot or lunch. So I wanted to replace my four existing chairs with foldable ones that looked good, were comfortable and can obviously free up more space. So I went and did some research. 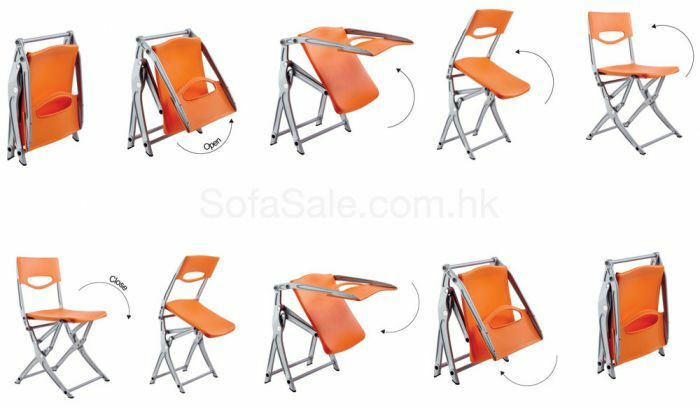 Here are 5 foldable chairs for Hong Kong Apartments to consider. 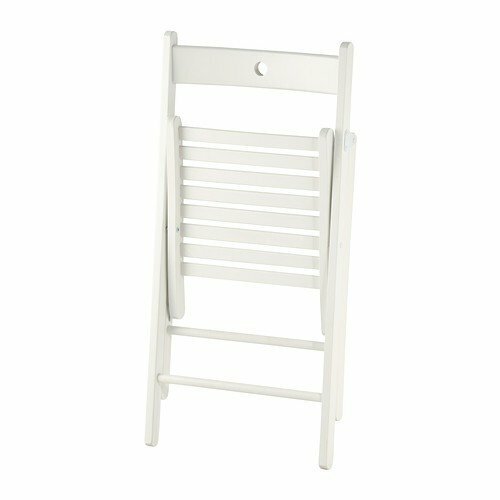 Ikea obviously have more economical options, but we feel the IKEA Treje is the best one. Although the fold isn’t that slim, the chairs themselves are quite lightweight yet sturdy enough. 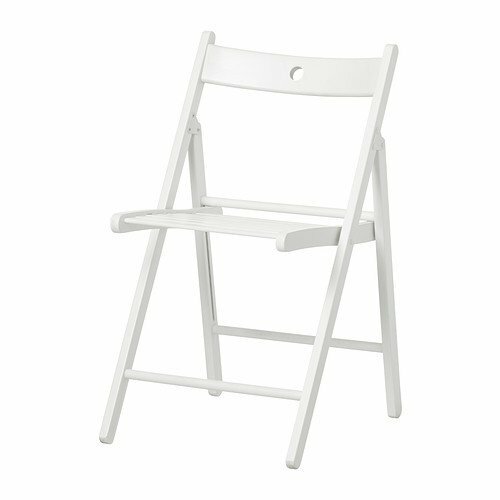 This one doesn’t feel unstable, which is a problem for the many cheap foldable chairs. At about 200 HKD and the fact you can add an upholstered cushion, there is a reason this chair is so popular for everyone in Hong Kong. If you want to try something a bit different here are two choices for you to think about. The Adam Plywood chair is another good candidate. Firstly it’s on sale now for $790 when original retail was $1500. But outside of the huge discount, the chair is made of nice wood, comes upholstered and offers different color options. Not a bad folding chair to pair with your dining table if you want to up your chair game a bit. You can get this at Decor8. 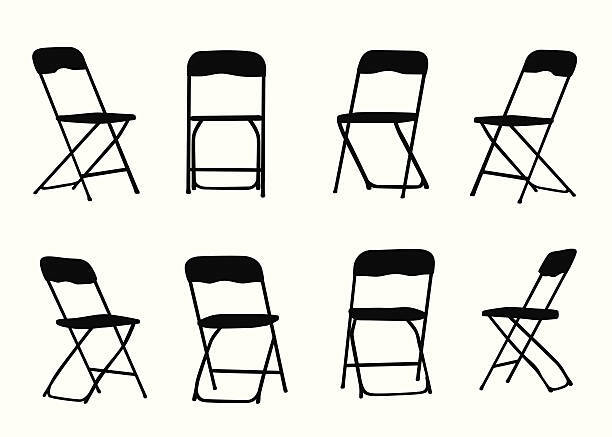 The Flechia Folding chair is a great chair if you prefer function over form. Why? 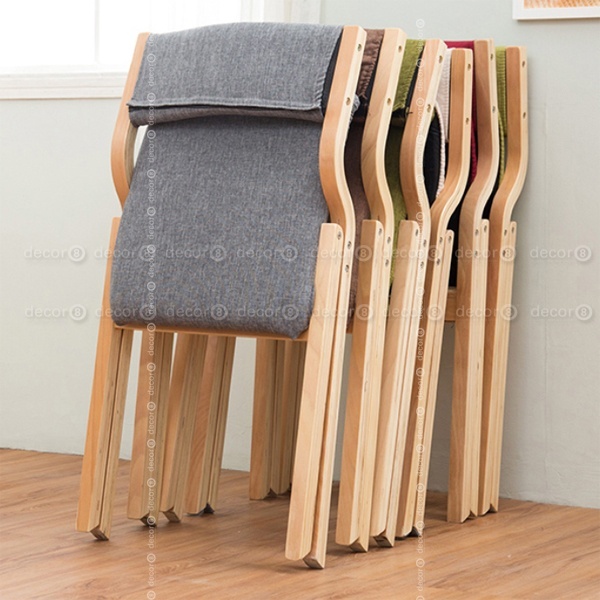 Because this chair can fold really slim and small. So nano apartment or co-living dwellers if you are willing to spend $1000 bucks on something that can be quite compact and portable, this is a good chair. You’ll be able to find it over at Sofasale. The Slim Folding Dining Chair from Spaceman will definitely help you save the most space. The chairs themselves are super sleek and with the many customizable options Spaceman offers, you are getting great service and quality. You can further your space saving savvy with the purchase of wall hooks or a storage rack on wheels. They do think of everything when it comes to maximing space for your apartment. The only downside is that you have to order a minimum of 6 chairs. That means 1388HKD times six. But if you are really looking for a quality set of space saving chairs, there is nothing comparable. Aviva by Magis is definitely a stunner. The clean lines, the dented backrest and seat detail points to the thoughtfulness behind making the chair more comfortable to sit on. Made of beech wood, this chair is robust and sturdy, yet visually lightweight. A chair perfect for small spaces that carry a hefty price tag. At over 3000HKD per chair, this might be more of a collectable. But hey, we spend double that price on a samsung or iphone and it only lasts us a few years. Why not? Head over to Homeless to have a look. There you have it guys. 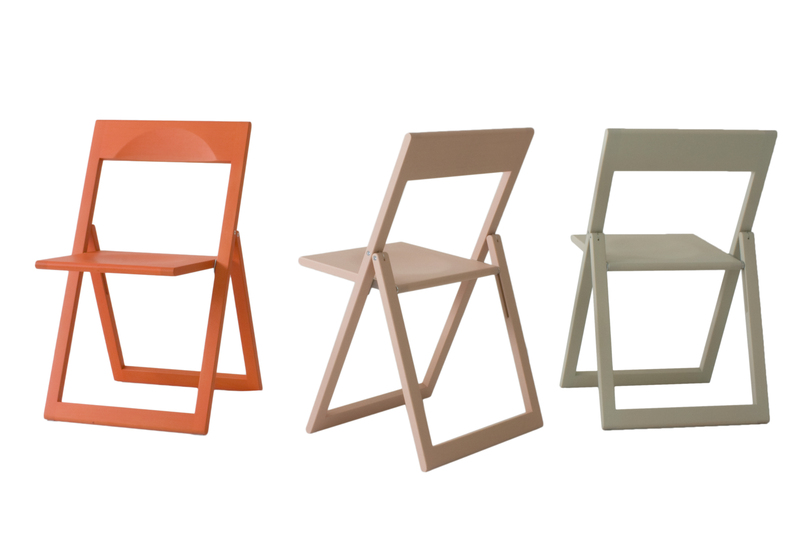 The 5 Foldable chairs for Hong Kong Apartments we think you should consider.